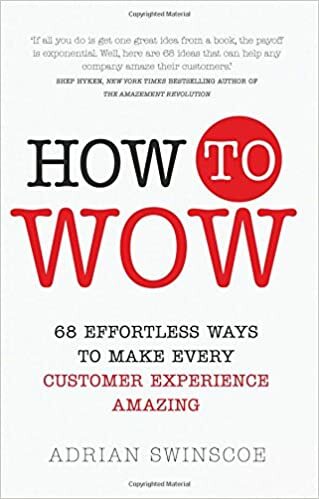 I’m very excited to announce that I’ve got a new book out called: How to Wow: 68 Effortless Ways to Make Every Customer Experience Amazing. The book was published on April 11th, 2016 and is available here: http://amzn.to/1OhY1fI. Published by Pearson, the book builds on and extends many of the ideas and themes that I have been exploring here on my blog for the last few years. 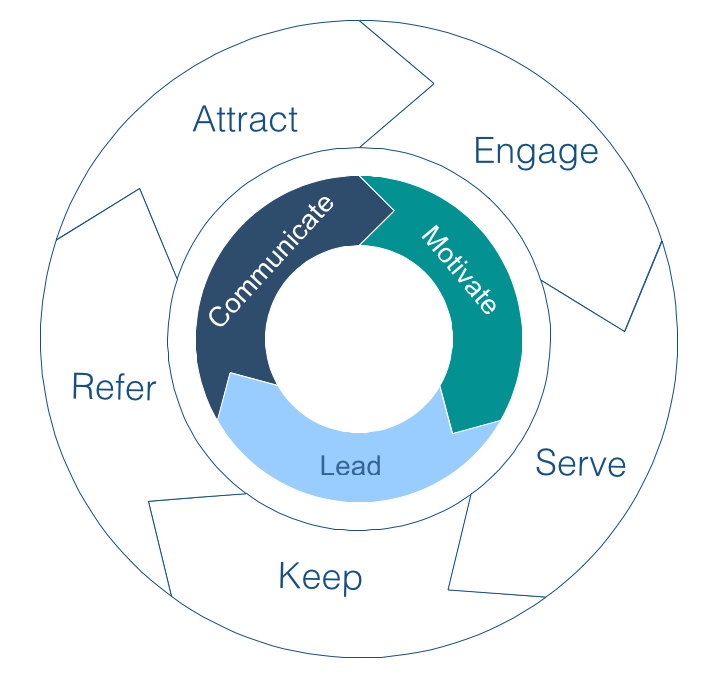 The book contains 68 insights that are organised around a loose model/framework (attract, engage, serve, retain, refer, communicate, motivate, lead). Each insight is supported by case studies and interviews but also suggested next steps. This is not a one size fits all book but is organised in such a way that if you find a problem or issue that is relevant to you, you will also find advice and next steps. 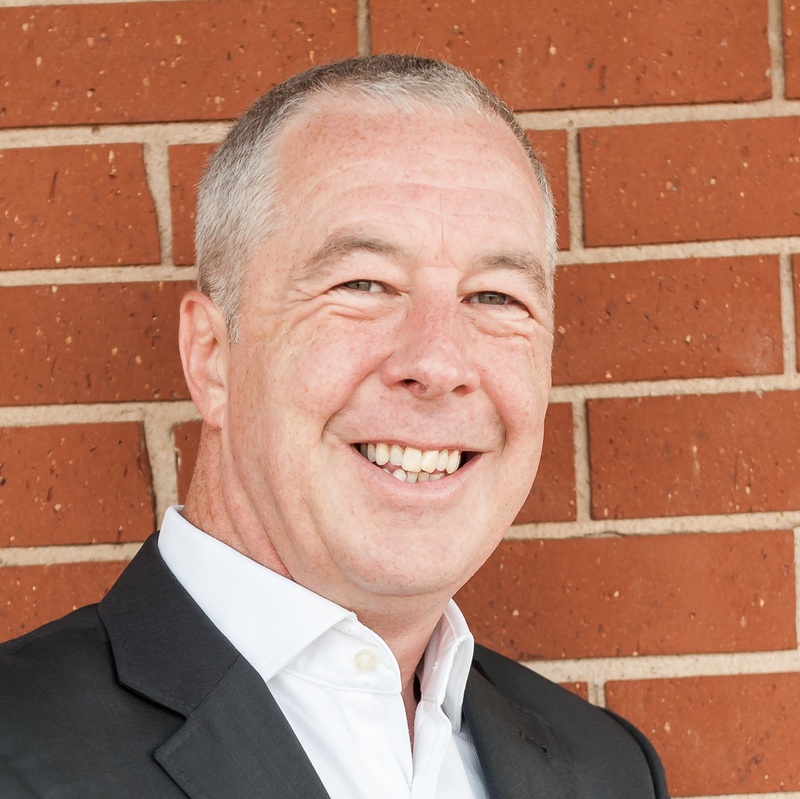 Oh, and the book has received 29 endorsements from best-selling authors, leading entrepreneurs, Chief Execs, Senior Execs etc etc – people I really like, admire and respect. That alone has been a really humbling experience. I’m really pleased and proud of the way that the book has turned out and hope that you will like it too. 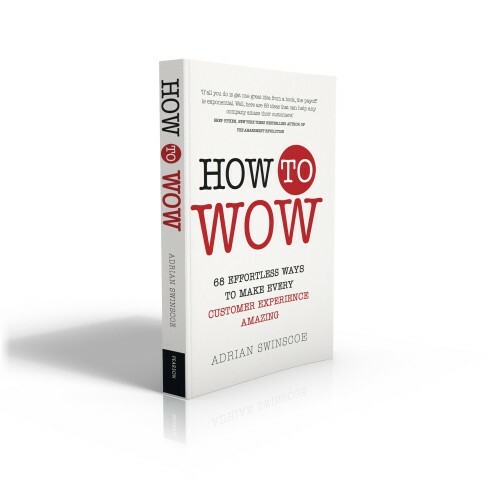 As mentioned before, the book is available here: http://amzn.to/1OhY1fI. 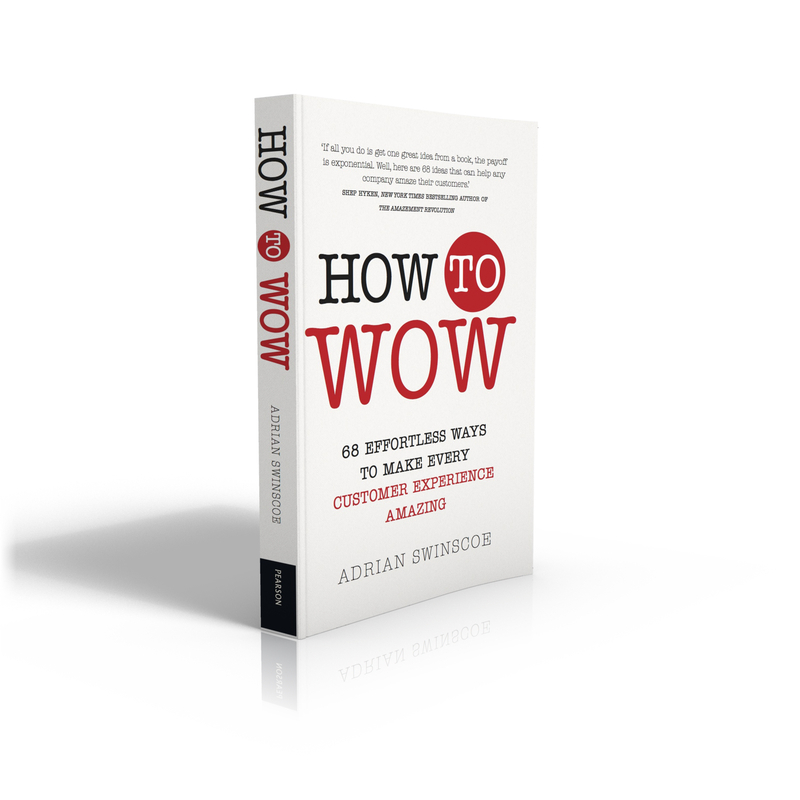 For bulk orders, speaking engagements and/or workshops relating to the book’s content, you can call me directly on my mobile +44 (0)7971 608821 or do email me at adrian@adrianswinscoe.com.